The #tSpotter SKYWARN program uses highly trained volunteers to provide localized weather impact and warning information to their community via their own Twitter accounts. The coordinators solicit real time weather reports and geo-tagged photographs from their followers who use the hashtag #tSpotter in their reports. 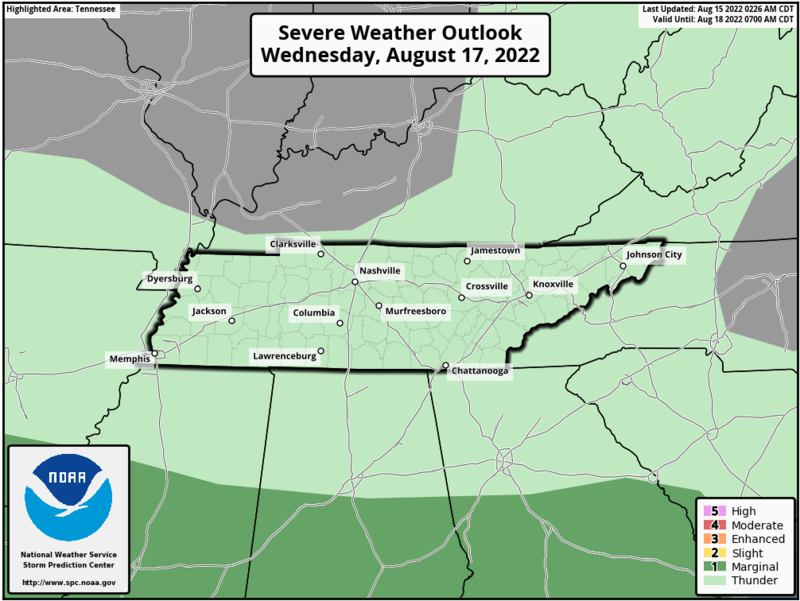 If a report or photograph meets predefined criteria, it is immediately entered into WFO Nashville's NWSChat room where local media and Emergency Managers have instant access to it. As of January 2016, there were 18 Middle Tennessee counties with organized Twitter based SKYWARN groups. #tSpotter has resulted in hundreds of additional real-time weather reports available via WFO Nashville's NWSChat room. This has greatly aided situational awareness for NWS meteorologists and their partners while reducing storm verification workload. More importantly, highly localized, trusted, and potentially life-saving weather impact information is reaching more people than ever through their smartphones and social media pages. 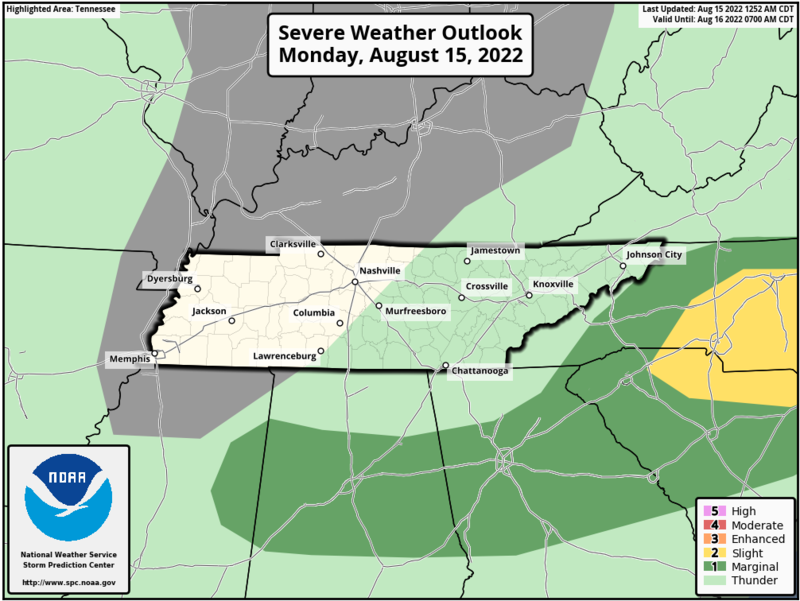 Due to the immense success of #tSpotter across Middle Tennessee, #tSpotter has received national recognition by the American Meteorological Society and National Weather Association, including receiving the National Weather Association's Walter J. Bennett Public Service Award in September 2016, and each county in the #tSpotter network been designated as Weather-Ready Nation Ambassadors. In addition, similar programs are being developed in other areas of the country. 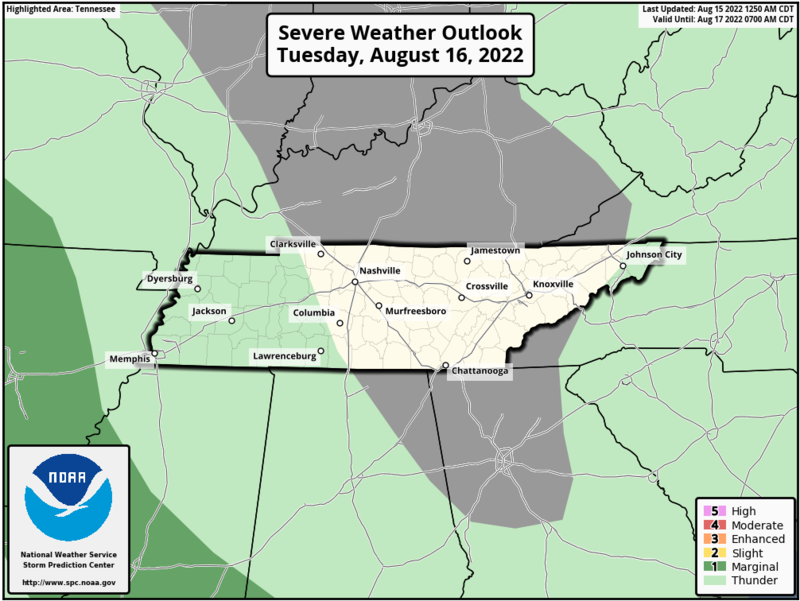 For more information on the #tSpotter program, email Sam Shamburger, NWS Nashville Lead Forecaster.